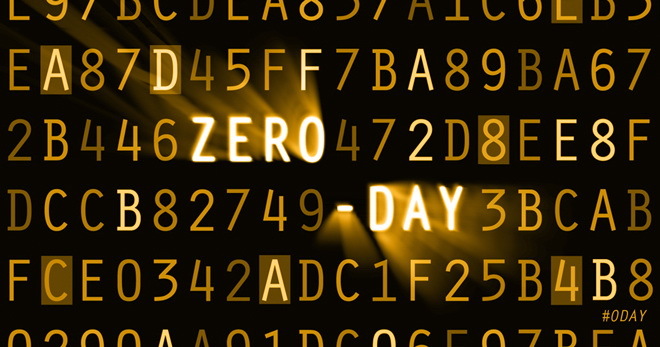 You must have heard about the CVE-2016-6662, the recent zero-day exploit exposed in most of MySQL and its variants. The vulnerability flaw can be exploited by a remote attacker to inject malicious settings into your my.cnf,. you can read about the details here. Upgrade MySQL or MariaDB server for ClusterControl. Upgrade ClusterControl to the latest version (recommended for #3). Upgrade your MySQL servers manually or using ClusterControl. ClusterControl stores monitoring data in a MySQL/MariaDB server. The ClusterControl installer script (install-cc) relies on the respective OS’s repository to install MySQL server. For RHEL/CentOS 6, taken from Redhat Customer Portal, the MySQL 5.1 packages in Red Hat Enterprise Linux 6 do not implement support for library preloading, therefore preventing the remote attack vector used by the published exploit. Once the RHEL/CentOS releases the patched mysql packages in their respective repository, you can then perform the package upgrade using the yum commands. ClusterControl should be updated to the latest version to ensure the upgrade steps are updated and relevant to the latest release. The latest stable release for ClusterControl now is 1.3.2 (build 1467). Take note that if you are upgrading from 1.2.12 and below, you should perform some extra steps to re-configure /etc/cmon.cnf to use minimal configuration options. This part is further explained in the ClusterControl upgrade instructions available at our documentation page. For Galera Cluster, ClusterControl supports rolling patch upgrade (between minor versions e.g, 5.6.12 to 5.6.30) directly from the UI. To do this, go to ClusterControl -> Manage -> Upgrades -> Upgrade and it will start the rolling upgrade, one node at a time. Ensure the node re-joins the cluster and reaches the Primary state (monitor the wsrep_cluster_status and wsrep_cluster_size status) before proceeding to the next node. That’s it. For Severalnines subscription customers, you are welcome to contact us via our support portal if you need further assistance on applying the patches. For many organizations, migrating from Oracle to an open source database platform is just a matter of time. An Oracle to MariaDB migration can be a complex multistage process, but choosing the right database architecture and features can reduce the cost and time of the operation. This blog aims to help you better understand the details of the complexities involved and how to overcome them.